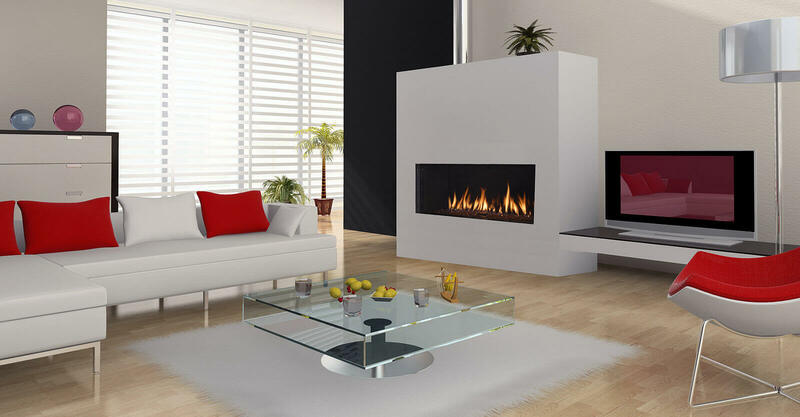 Gas FIREPLACES products at Coast Interior, the ultimate in Zero Clearance Direct Vented Fireplaces for New Home Construction or Renovation. 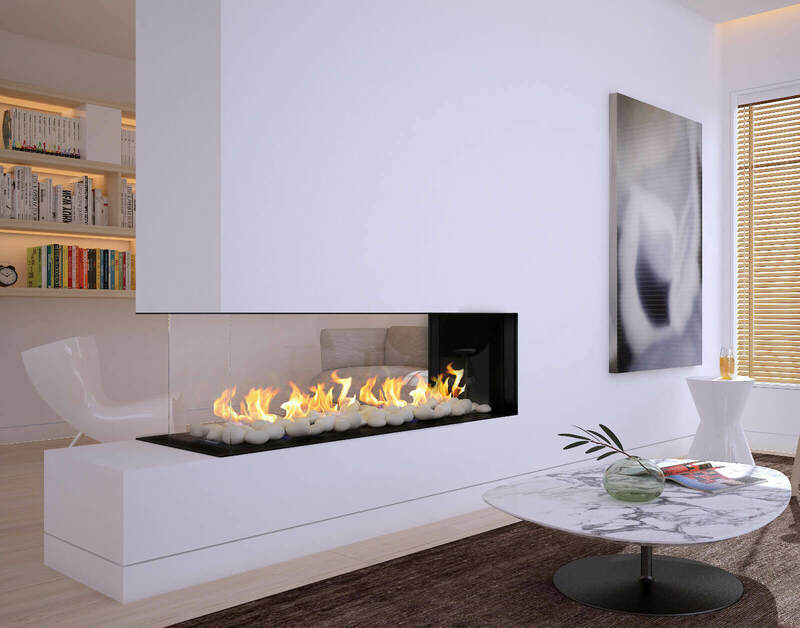 One of your best choices in a gas fireplace for anywhere in your home. 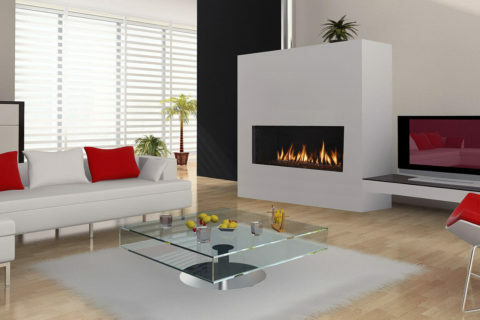 We stock the full line of Gas FIREPLACES. Choose from a variety of decorative options to create your own distinctive appearance. 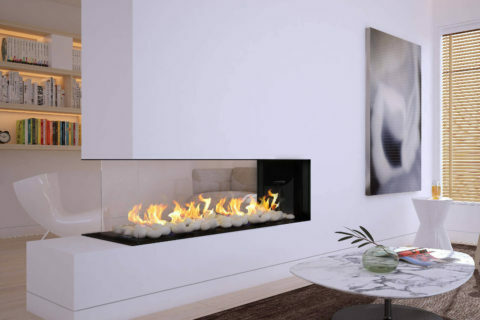 At Coast Interior, we have great selection of Gas fireplaces, it comes in many different sizes and with wide variety of options to suit your own personal style.